Registration is now open. Register early for the best price. :: register now! Feeling at the top of your game? Ready for a race packed weekend with extra bling, shirts and yummy craft beer? Then the Shark Challenge might be just the thing for you. Run the Big Beach 7k on Saturday and the Big Beach Marathon on Sunday for a total of 30.6 miles and get a cool Shark Challenge medal and t-shirt to recognize your achievement. And we’ll throw in 2 extra beer tickets for Sunday’s Big Beach Bash! Register Now! Maximize your race weekend with extra bling, shirts and yummy craft beer. Chose the Dolphin Challenge and run the Big Beach 7k on Saturday and the Big Beach Half Marathon on Sunday for a total of 17.5 miles and get a cool Dolphin Challenge medal and t-shirt to recognize your achievement. And we’ll throw in 2 extra beer tickets for Sunday’s Big Beach Bash! Register Now! The Big Beach Marathon will again take place in Gulf Shores, Alabama, known for its white sand beaches and clear Gulf of Mexico waters. Run 7k, 13.1, 26.2 or on a marathon relay team at the Big Beach! 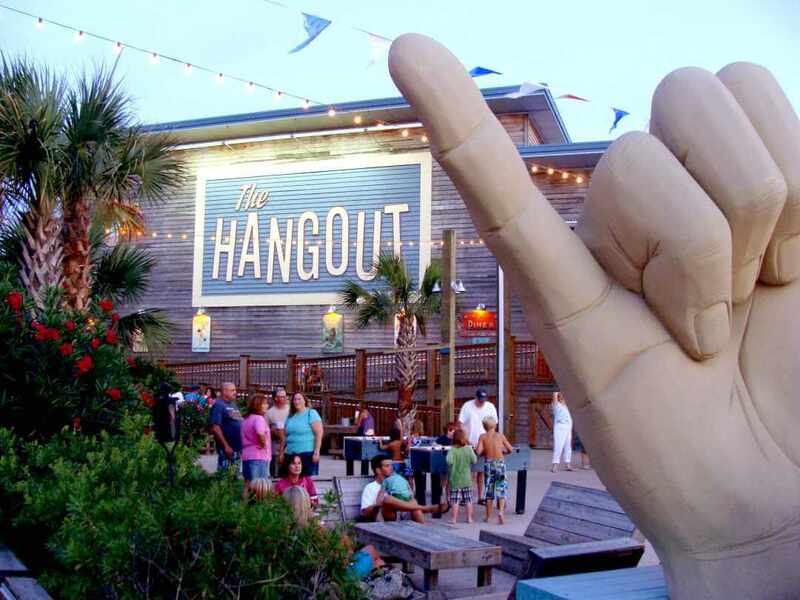 The race starts and finishes at the entertainment & dining epicenter of Gulf Shores, The Hangout. Gulf shores offers great accommodations, restaurant and vacation options. Fly in to Pensacola International Airport or the Mobile Regional Airport. Visit our Location and Travel page for more info.